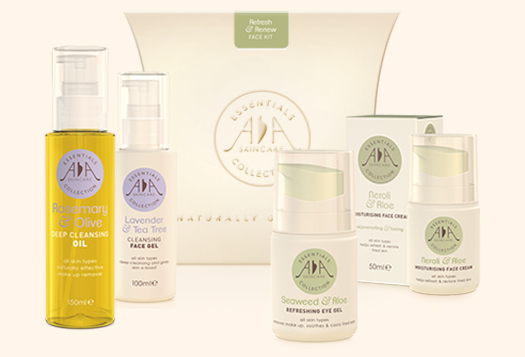 Find The Perfect Gift This Christmas with AA Skincare's Seasonal Gift Packs - Amphora Aromatics Ltd – Supplier of pure essential oils and aromatherapy Products. 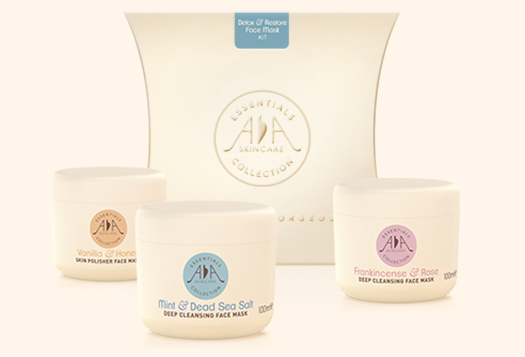 AA Skincare launches Seasonal Gift Packs. 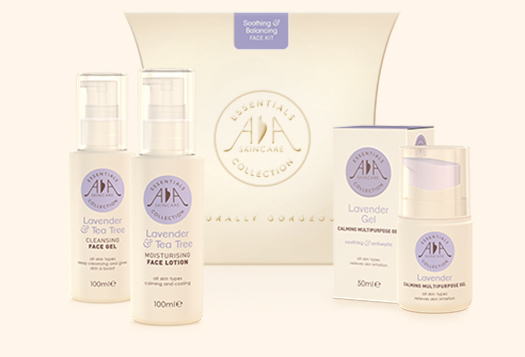 AA Skincare has launched a new range of ethically sourced, gorgeous beauty and skincare gifts, made from pure essential oils and classic natural ingredients such as Lavender, Frankincense and Sandalwood – and they don’t cost the earth. From beauty-boosting face masks and lotions to soothing liquid soap and hand creams, each natural beauty kit is the perfect gift to give all ages and all skin and hair types a treat. Beautifully packaged in soft colours, each kit is designed to nourish and hydrate skin to restore its natural balance. Gift pack prices start at just £14.88 (including P&P) for a Hair Kit. Find out more or order by visiting www.amphora-retail.com or www.aaskincare.co.uk Postage & Packaging free for orders over £25.00, Tel: 01179087770. A gorgeous selection of hydrating, toning and reviving AA Skincare products, beautifully presented in one of our very own pillow packs. Our best selling blend of Frankincense & Rose can now be enjoyed as a cleanser, toner, lotion and face cream - everything you need for a lovely pampering session and natural facial. Price: £24.50 including P&P. Frankincense & Rose Face Toner 150ml. Frankincense & Rose Moisturising Face Cream 50ml. Frankincense & Rose Cleansing Face Gel 100ml. Our conditioning hair care kit is a great gift idea! 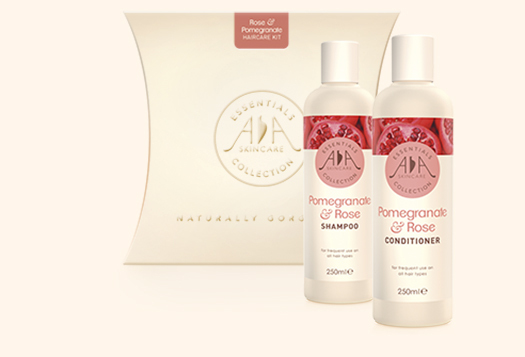 Beautifully presented in one of our AA Skincare Pillow packs, with a nutrient-rich duo of natural hair care products. Price: £14.88 including P&P. Ylang Ylang, Argan & Rosemary Shampoo 250ml. Ylang Ylang, Argan & Rosemary Conditioner 250ml. 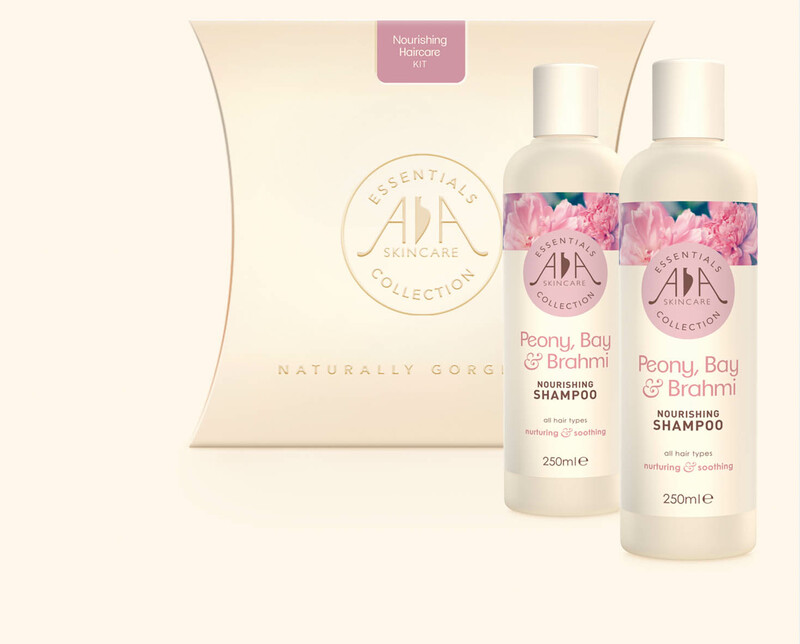 A delightful, deep cleansing hair care duo, beautifully presented in one of our AA Skincare Pillow Packs. Price: £14.88 including P&P. 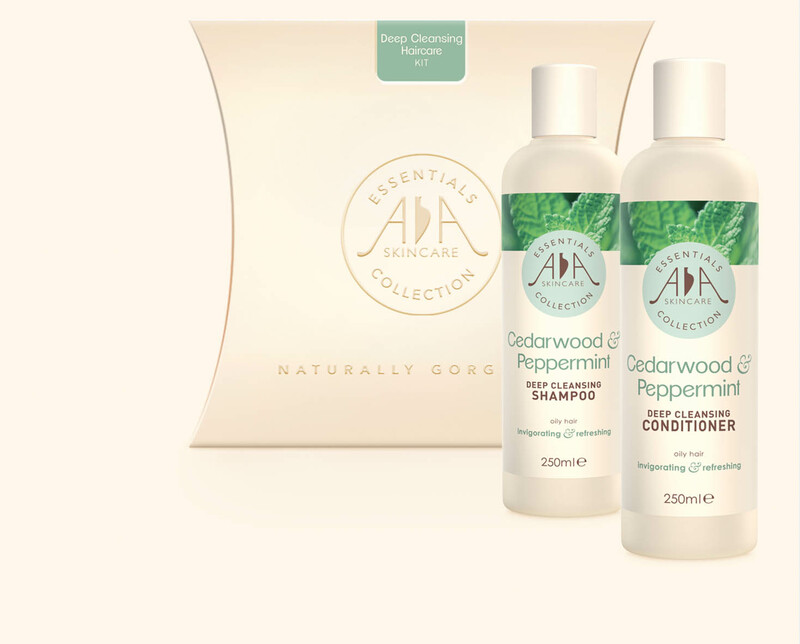 Cedarwood & Peppermint Deep Cleansing Conditioner 250ml. The nourishing hair set is packed with gorgeous natural ingredients to help make your hair shine. Price: £14.88 including P&P. Peony, Bay & Brahmi Shampoo 250ml. Peony, Bay & Brahmi Conditioner 250ml. 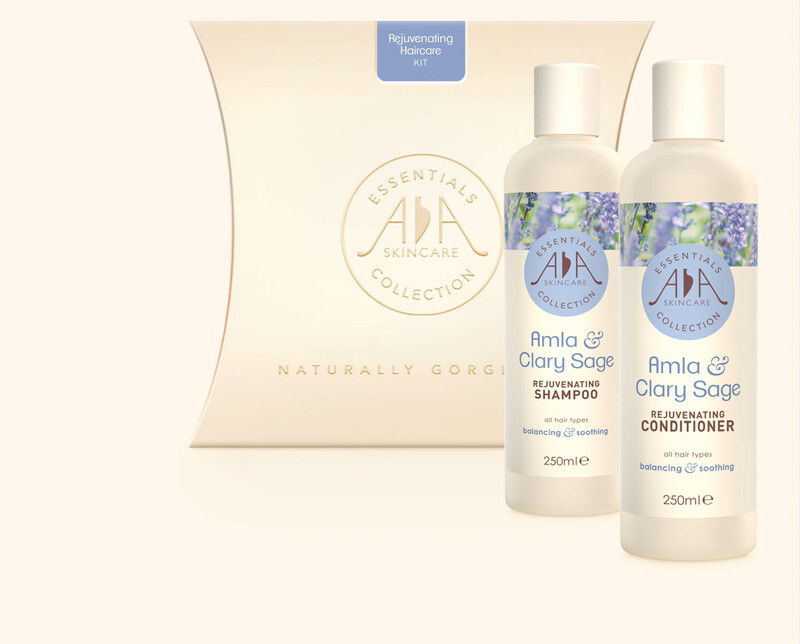 A delicious duo of rejuvenating Amla & Clary Sage shampoo & conditioner. Beautifully presented in one of our AA Skincare pillow packs. Price: £14.88 including P&P. Amla & Clary Sage Rejuvenating Shampoo 250ml. Alma & Clary Sage Rejuvenating Conditioner 250ml. 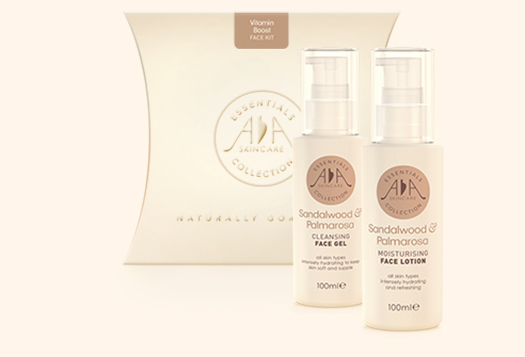 The AA Skincare brand was created by Amphora Aromatics – one of the UK's largest suppliers of pure essential oils and aromatherapy products. 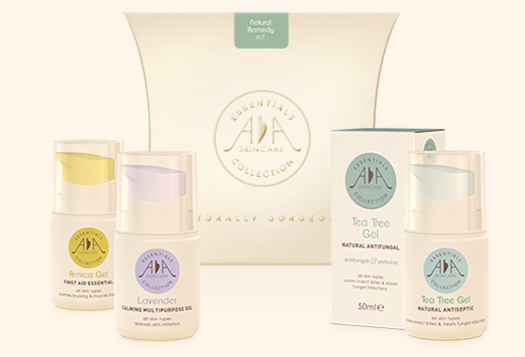 The AA Skincare Essentials range remains true to Amphora Aromatics' core values – sourcing the best quality ingredients and creating innovative formulations at affordable prices – starting at just £5.94.